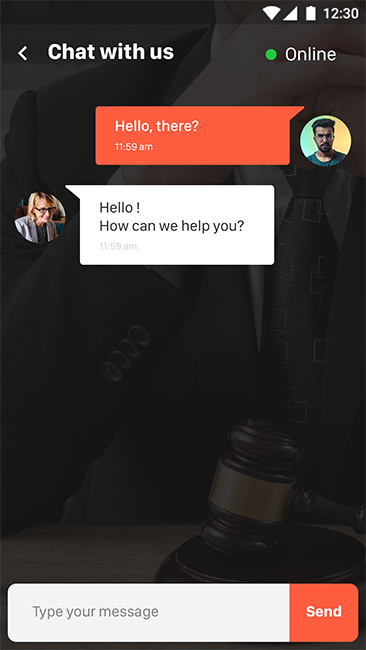 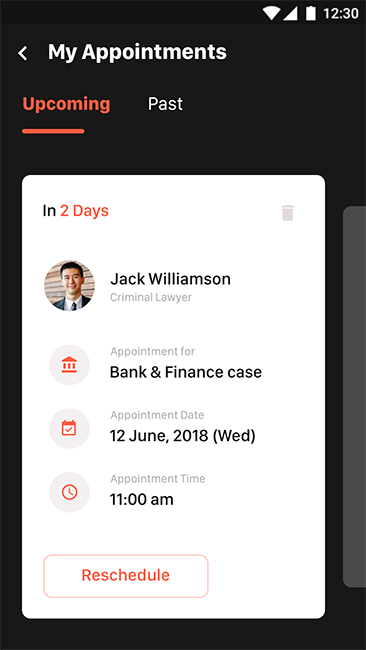 LawApp is designed for lawyers, law firms and law-related business. 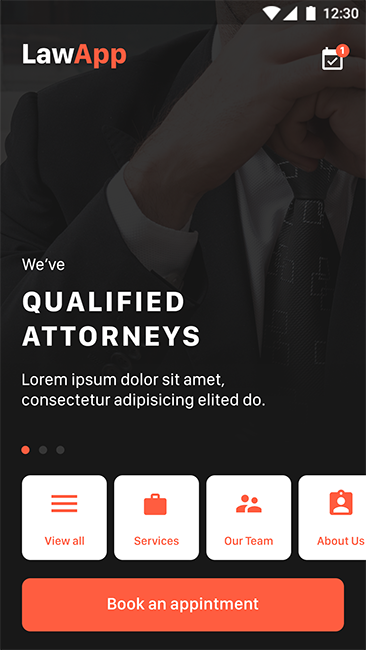 With flexible layout, it can be easily customized to fit your business. 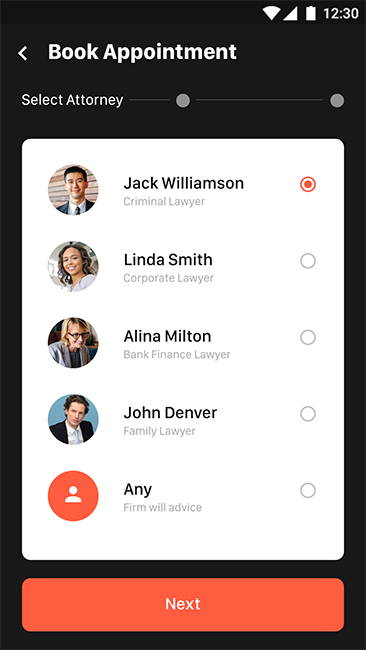 It is multiple use app template which can be use for other firms like Chartered Accountant, Saloon, Dentist, Physiatrist, Financial Advisor, Accountant, Consulting Firms, insurance, loan, tax help, Investment firm, etc. 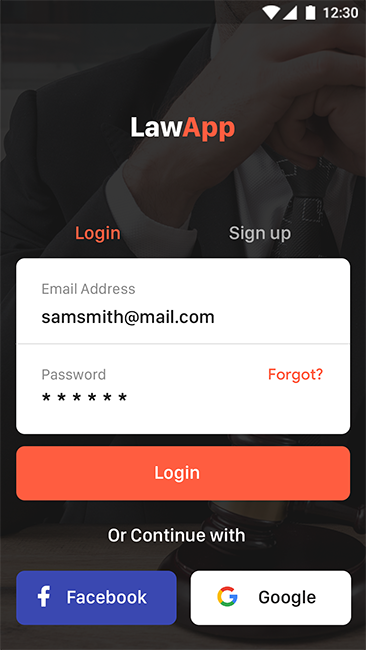 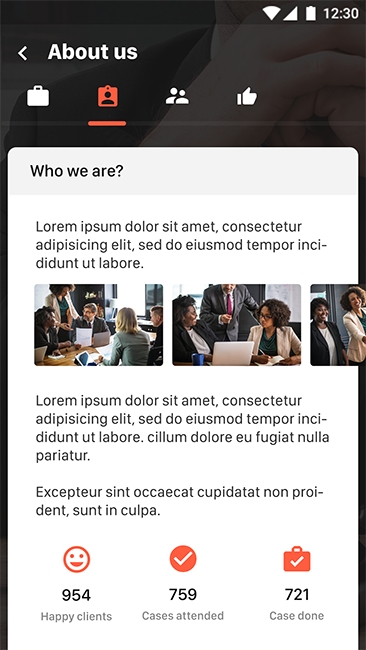 This app template is a business template that is helpfull for online presence for Corporate Business and Financial Firms. 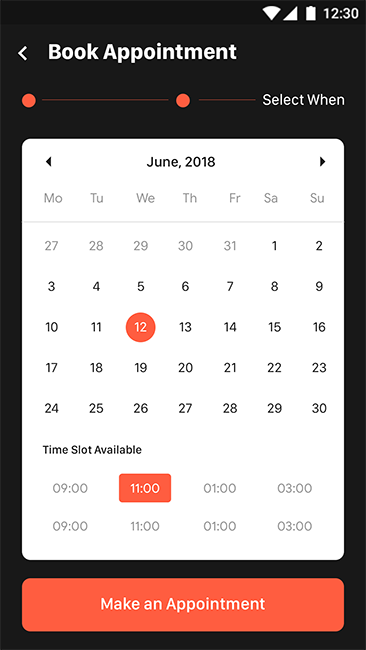 This template comes with necessary features for your online presence like appointment booking, blog, team info, chats, testimonial, and personal profile page etc. 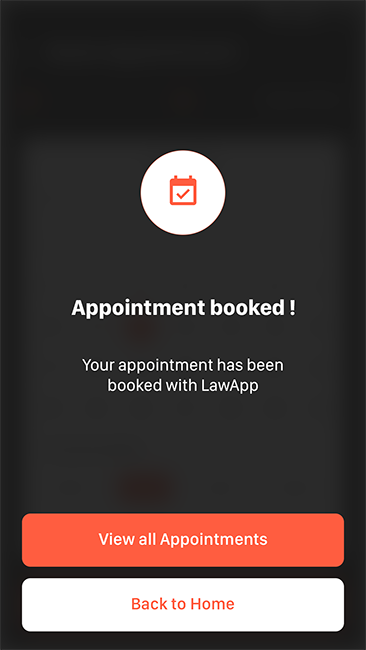 LawApp can be a great choice for your online presence. 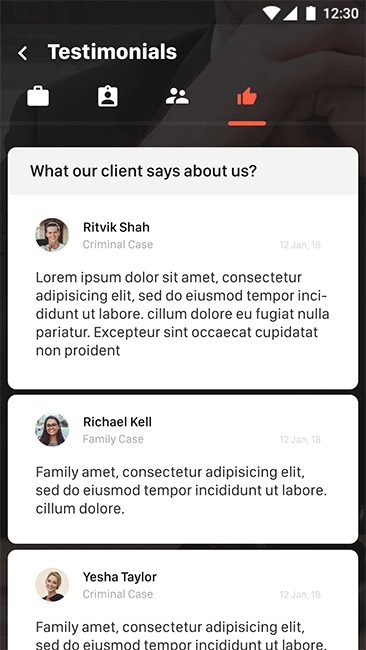 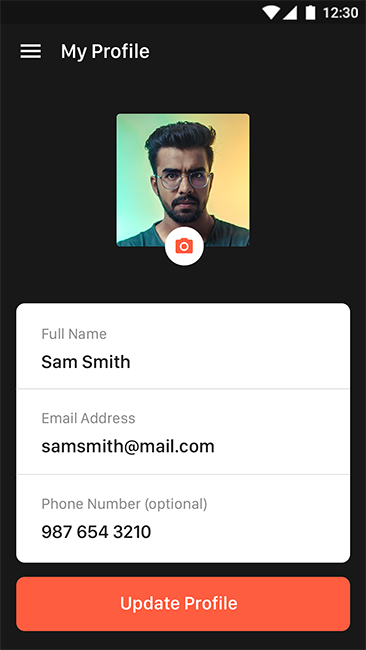 It is a modern based and easily customizable App template.